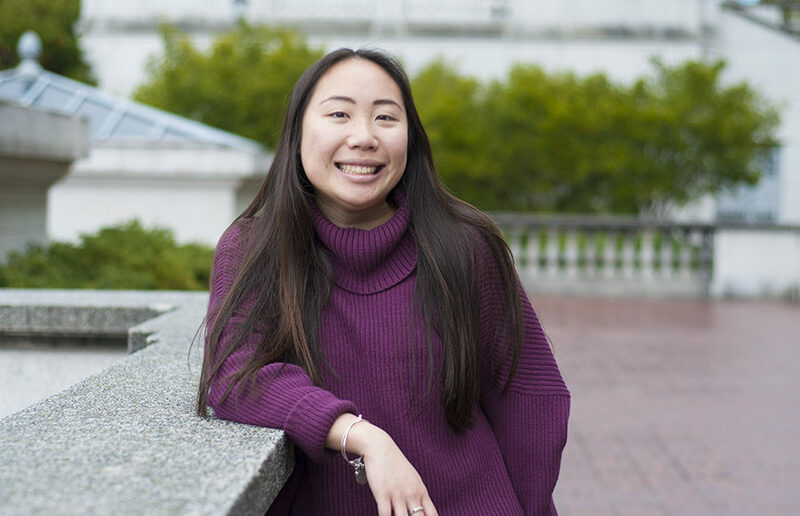 UC Berkeley freshman Rebecca Soo announced her independent candidacy for ASUC senator Thursday, intending to represent the campus Christian community. It’s important to take this time to take care of yourself and reflect on the past semester. Here are ways you can practice self-care as the semester ends. A bill penned by UC Berkeley students was passed by the California Senate Monday, putting the state one step closer to requiring all public universities to offer medical abortion services. Beginning August 1, University Health Services will add to its transgender student services by providing two new benefits covered by SHIP: fertility preservation and laser hair removal.